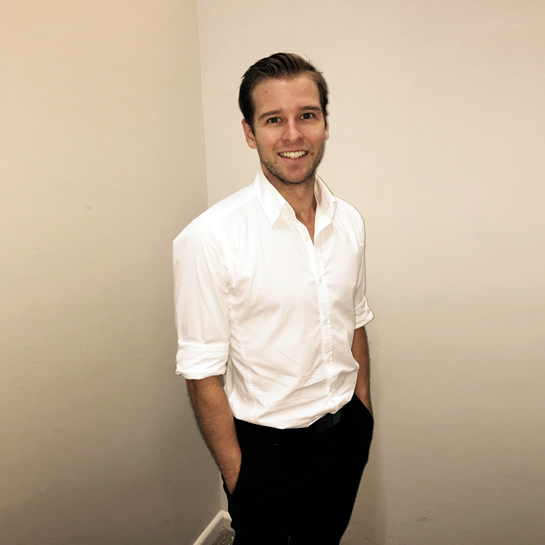 In 2011 Daniel graduated from the University of Newcastle with a Bachelor degree in podiatry. Daniel is an experienced podiatrist who specialises in general lower limb ailments including: corns, callous, ingrown toenails and warts. As Daniel has been participating in football for over 25 years he has a keen interest in foot biomechanics including: knee pain, shin splints, calf muscle pathologies, heel pain, arch pain and forefoot deformities. Daniel works in a variety of clinics with over 5 years experience in the technical footwear industry. Daniel is motivated to have you walking pain free with whatever foot problems you may have.